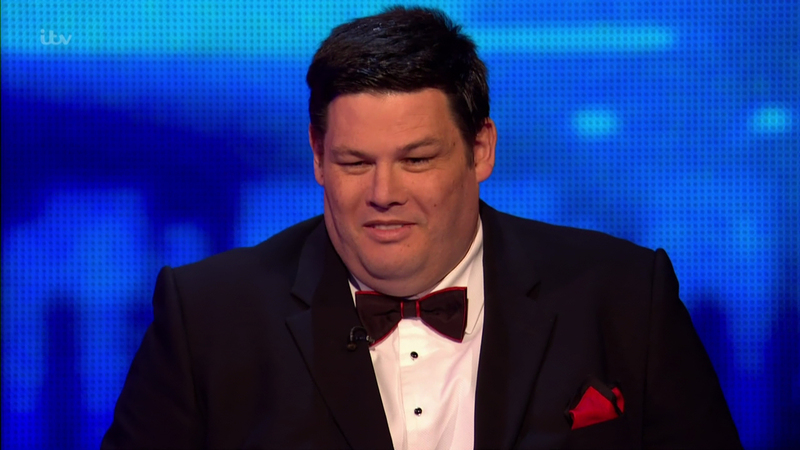 Mark Labbett has reportedly been approached by ITV and BBC bosses to appear on I'm A Celebrity or Strictly Come Dancing this year. 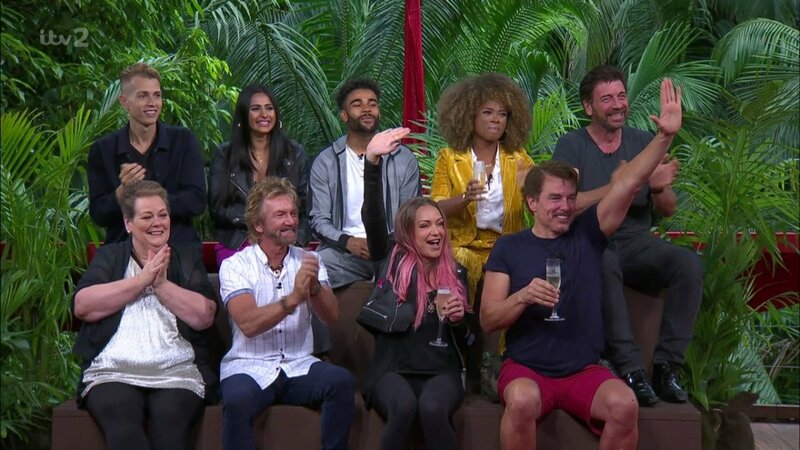 According to The Sun, The Chase star held talks with I'm A Celebrity executives last month after his co-star Anne Hegerty appeared on the show last year. However, a source claims Mark has until September to make a "final decision" about doing either of the shows. 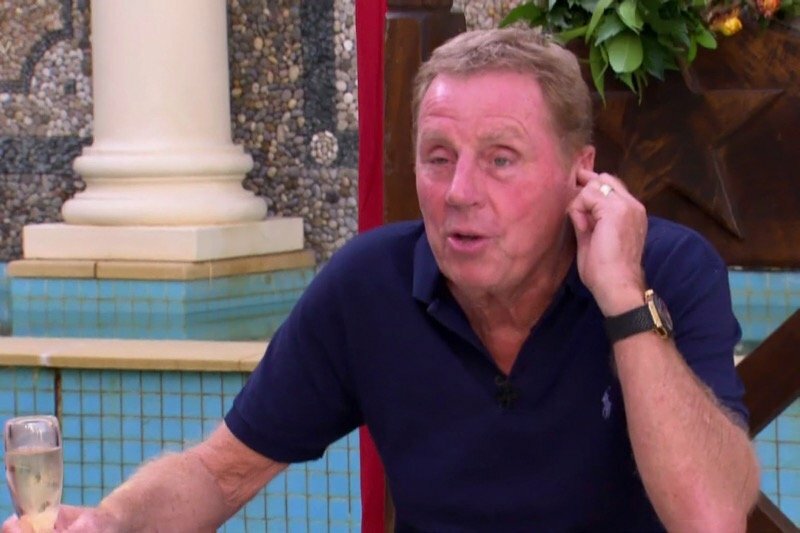 The source told the publication: "Mark’s co-star Anne Hegerty appeared in the jungle last year and was a hit. 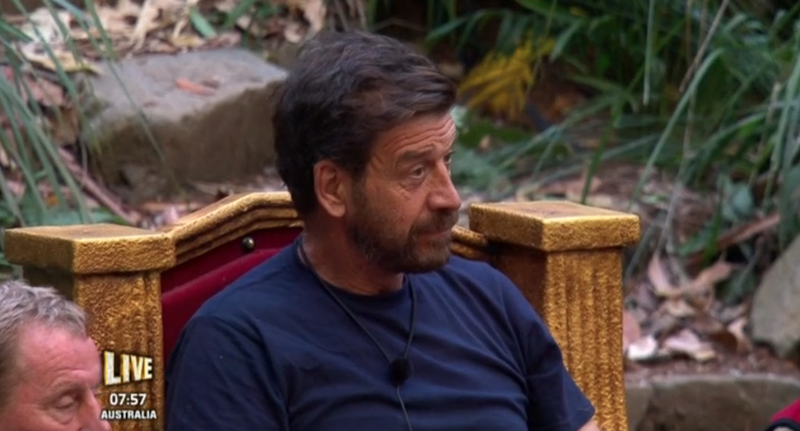 Also, Mark going a bit peckish in camp would make great TV. "But he would also be great value on the dance floor. Luckily he doesn’t have to make a final decision until September." Ent Daily has contacted reps for Mark, I'm A Celebrity and Strictly for comment. 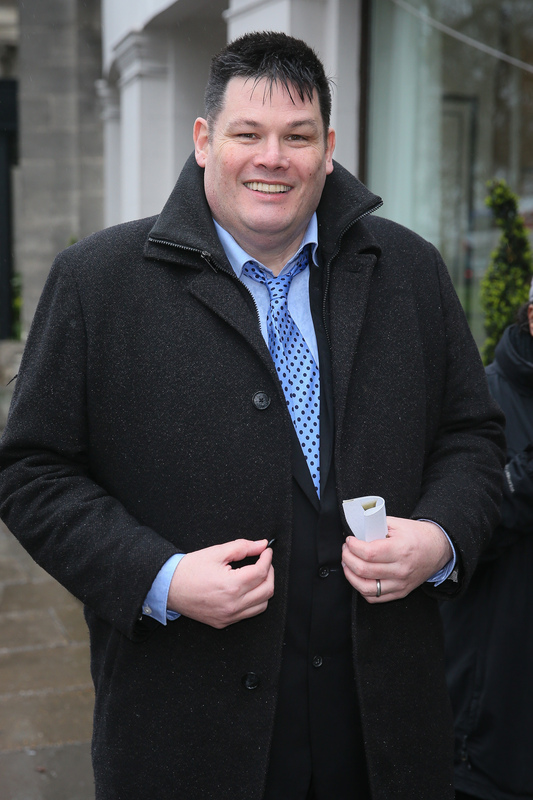 Mark has been in the spotlight recently after his wife Katie was accused of having an affair with a man named Scott. 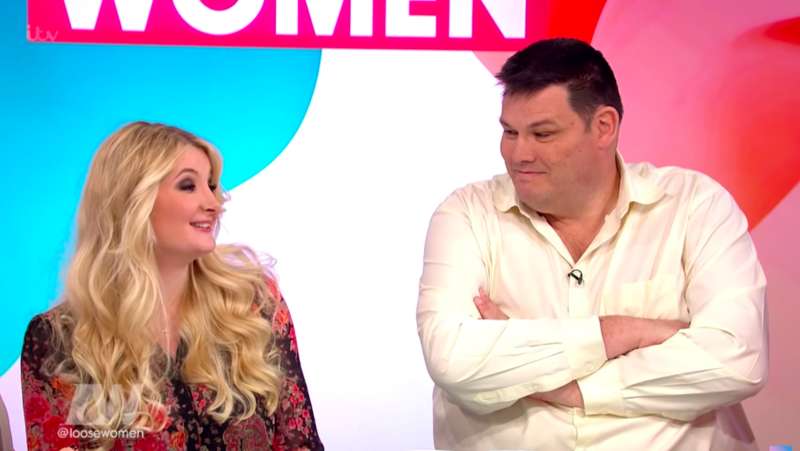 It was claimed that Katie, who married Mark in 2014, had been cheating on the quiz champion since 2017. Mark going a bit peckish in camp would make great TV. It was even claimed that Katie and Scott had even been on holiday together. A source told The Sun last month: "It took a while for people to realise who she was and that she was married. Then one of Scott’s friends confronted her and she got angry about it. "We think Scott should cut ties with her but he is smitten and blinded to the situation." Earlier this month, Mark denied he and Katie are splitting up over the allegations. 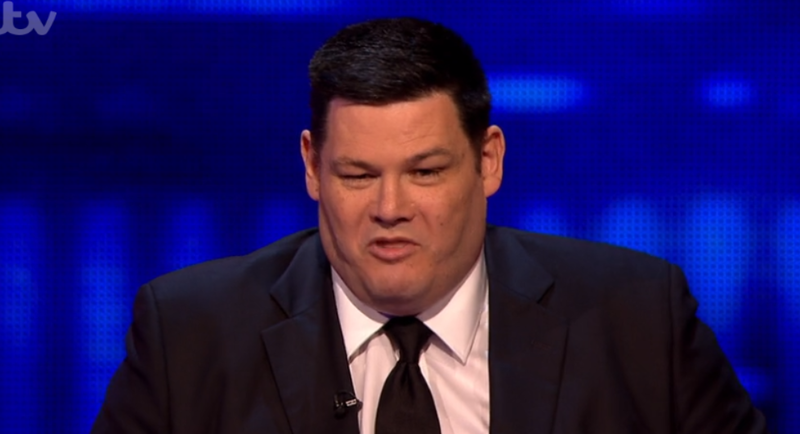 The Sun claimed Mark - who is known as 'The Beast' on the ITV game show - held crisis talks with the mother of his son. But the quiz expert's spokesman was quoted as saying: "Mark and Katie are not splitting up." The spokesman added: "Everything is fine between them and they have been at home together this week." 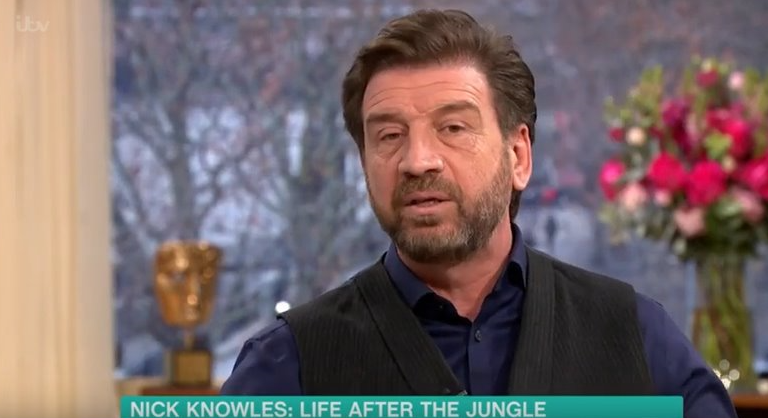 Back in 2017, Mark told Loose Women that he and Katie are second cousins but weren't aware they were related.